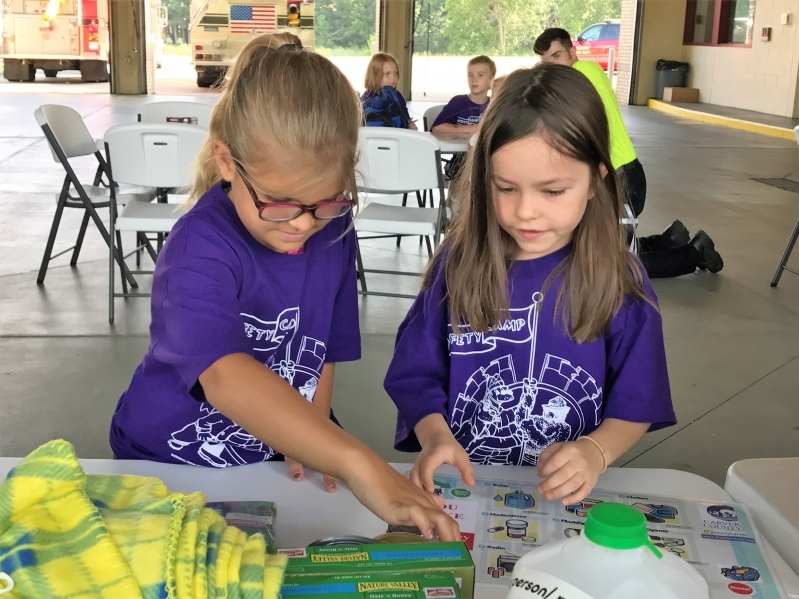 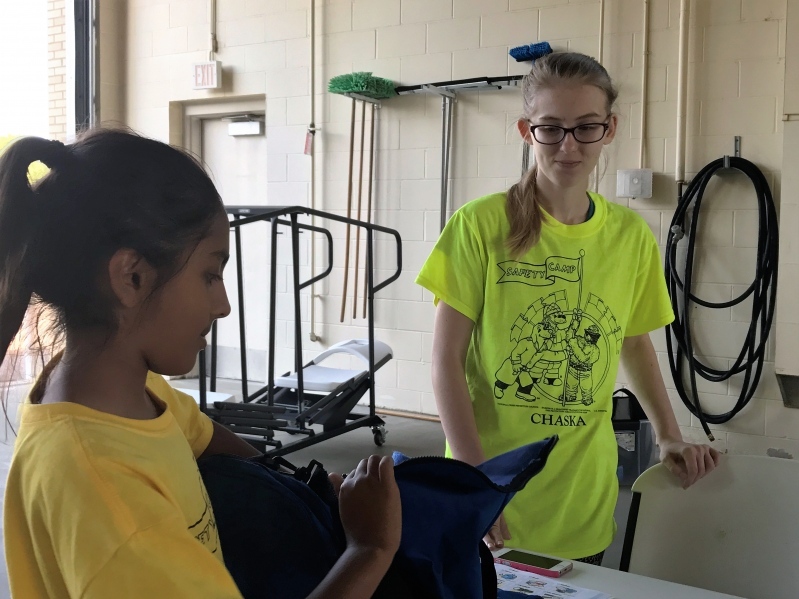 MN HOSA MRC had 6 volunteers present Disaster Safety Kits at the annual Chaska Safety Camp on July 19th, serving over 100 kids and their families by talking about disasters, especially weather- related ones, what to watch for, what to do and how to prepare. 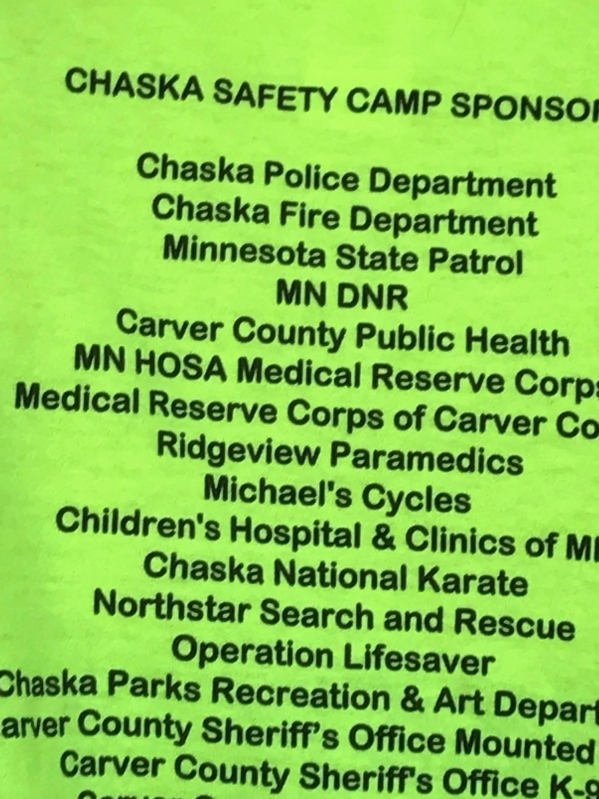 This was the 5th year that MN HOSA MRC has served the community of Chaska at the Camp. 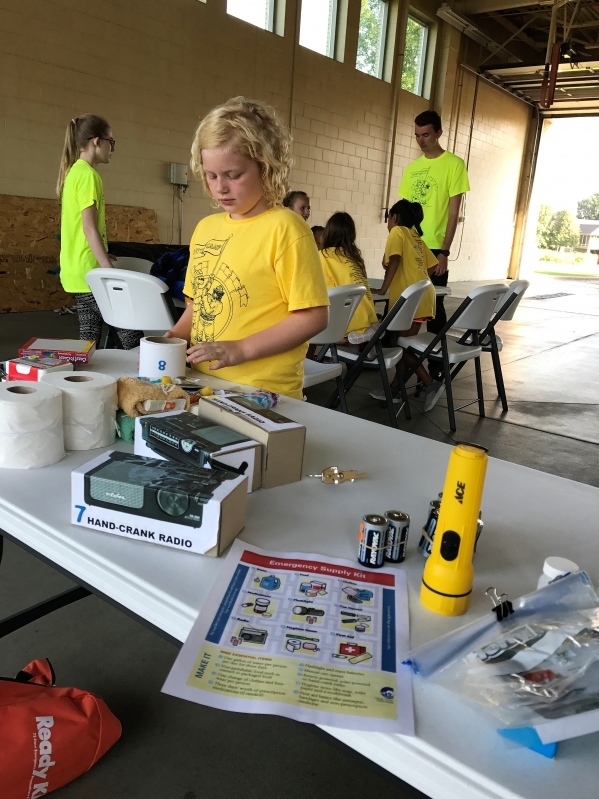 Using the Carver County Public Health’s “Plan 9” Emergency kits, the high school volunteers, who were from Andover, Lino Lakes and Chanhassen used discussion, demonstration and delivery of a kit at the end of each session to educate the participants to be prepared at home, school and their communities. 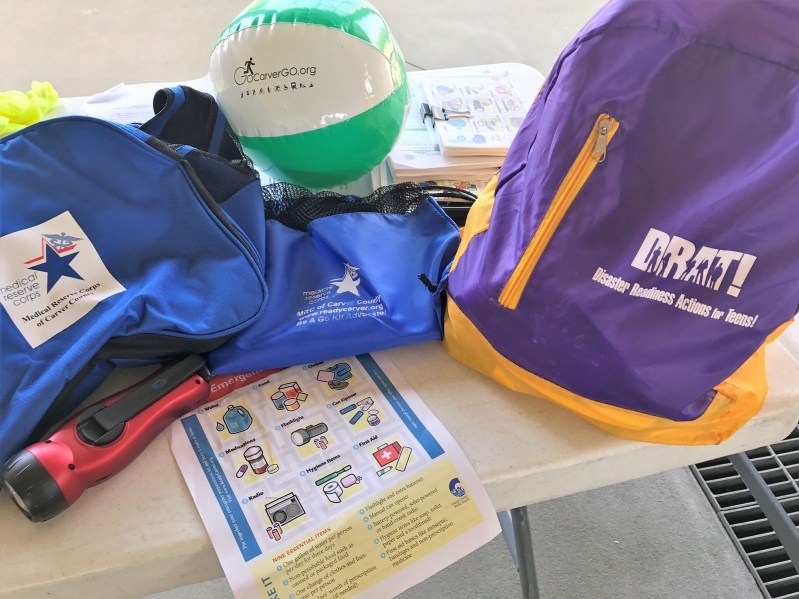 They were encouraged to take their information home and talk to their families how to be prepared as well. 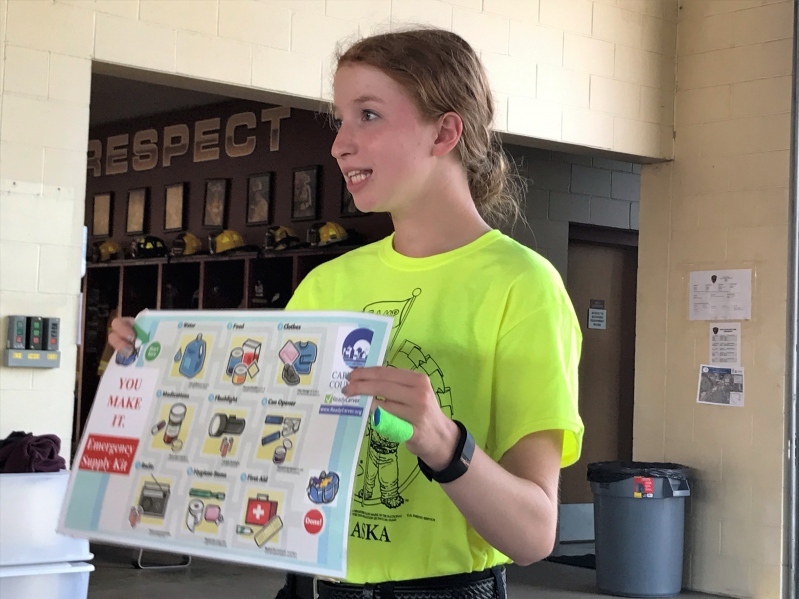 This is one of the opportunities that MN HOSA MRC has throughout the year. 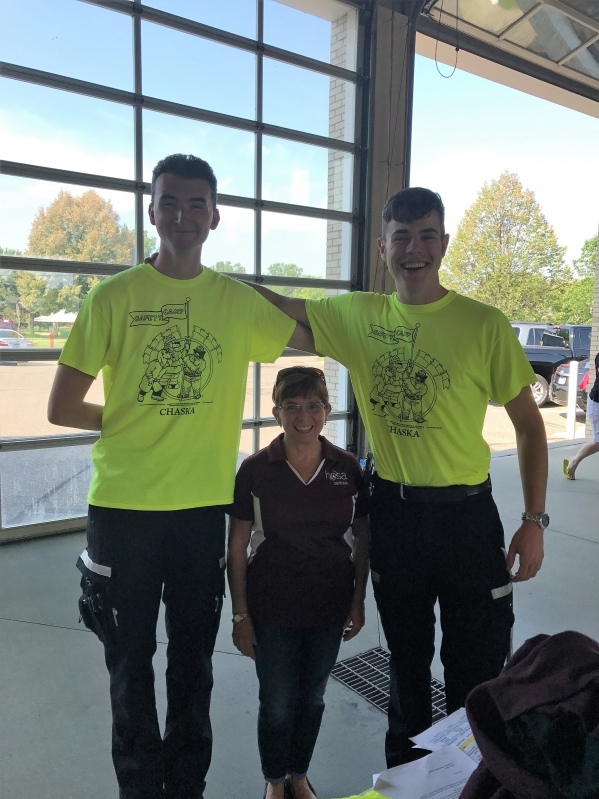 With over 1,000 HOSA members throughout the state, we are known as the first statewide Medical Reserve Corps which is made up of high school students. 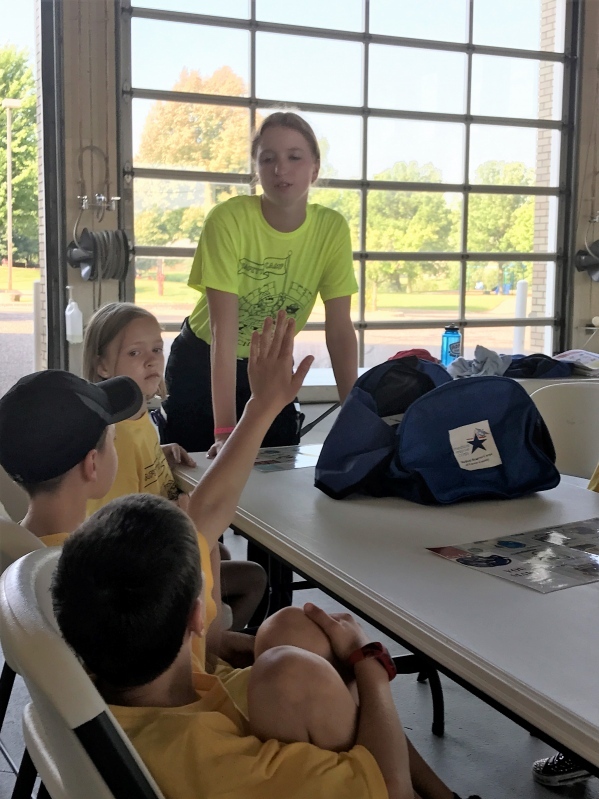 They participate by attending required trainings that take place in the fall at Camp Ripley and continue through the school year to serve their communities with service projects, helping with drills and assisting with community trainings and activities. 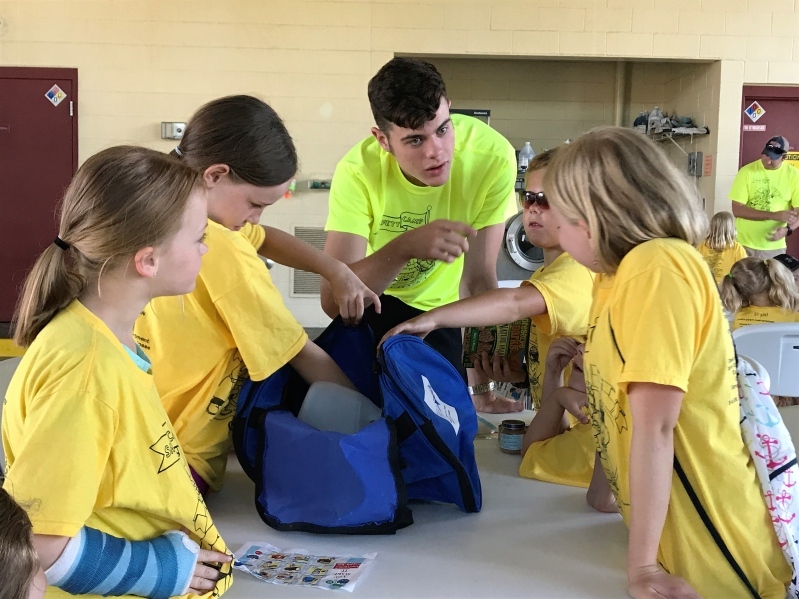 These students are a part of high school programs and courses that help them achieve their career goals in health care as Future Health Professionals. 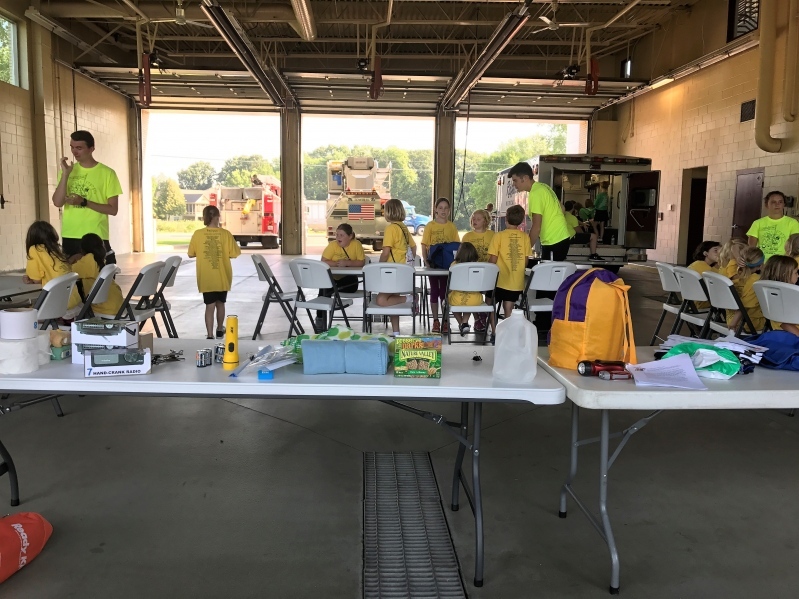 They are registered in Nursing Assistant programs, First Responder and EMT courses, Dental, Assisting, Pharmacy Tech, Bio Medical courses and Career Exploration, which most will graduate with a certificate in one or more entry level health careers. 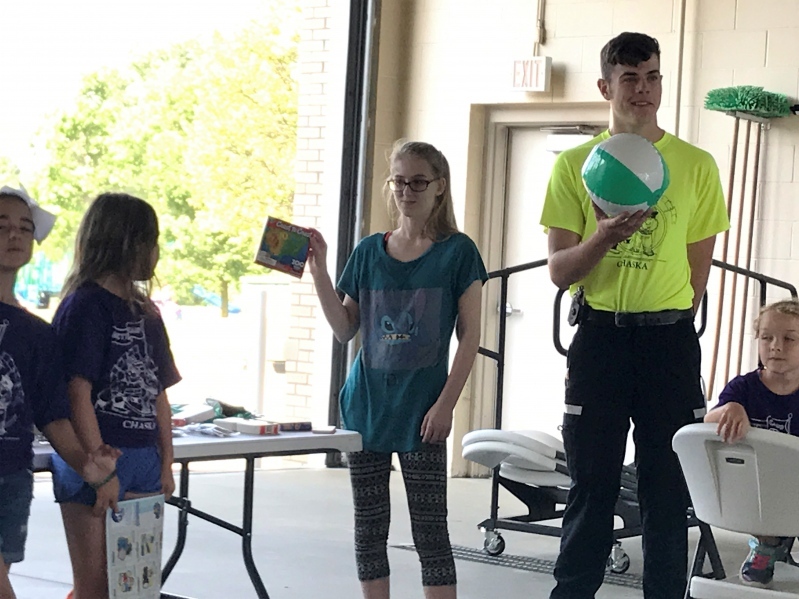 Because of their ages being, 13-19 years old, their training is centered on the introduction of the Medical Reserve Corps, First Aid, CPR, Psychological First Aid, Incident Command Systems, and Emergency Preparedness. 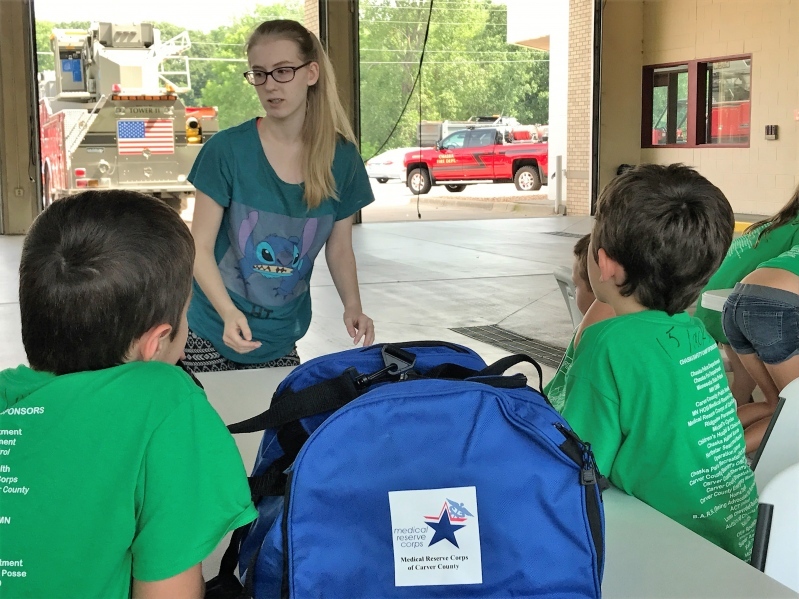 The goal is to prepare them to become confident MRC volunteers as they move through their education to their careers in a community. 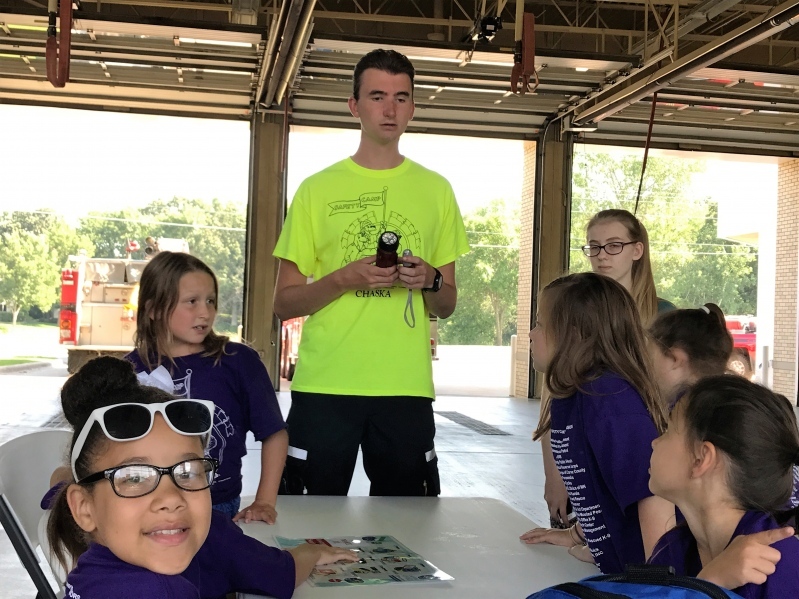 The work in their communities with fostering Public Health initiatives can be a part of an Emergency Preparedness Event in MRC Partnerships at the MN HOSA Spring Leadership Conference and at the International Leadership Conference in the following summer. 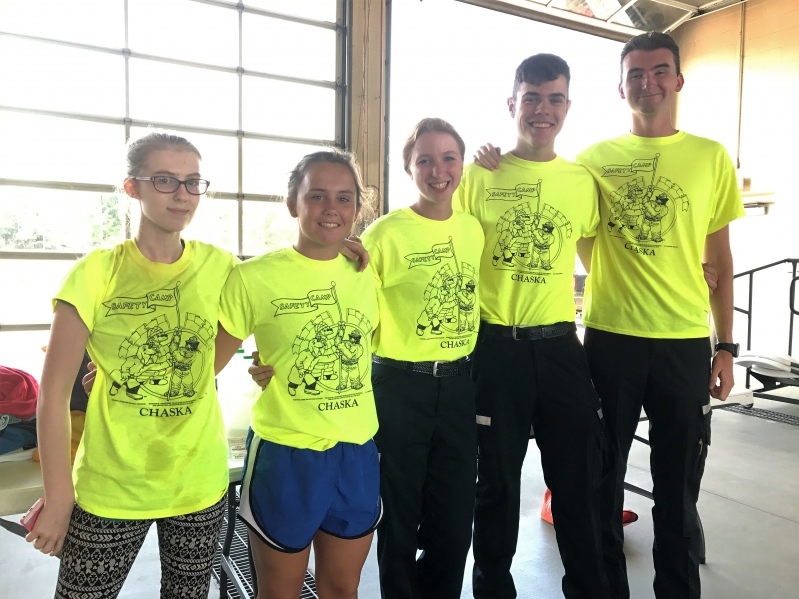 This year’s International Leadership Conference team was from Spring Lake Park. 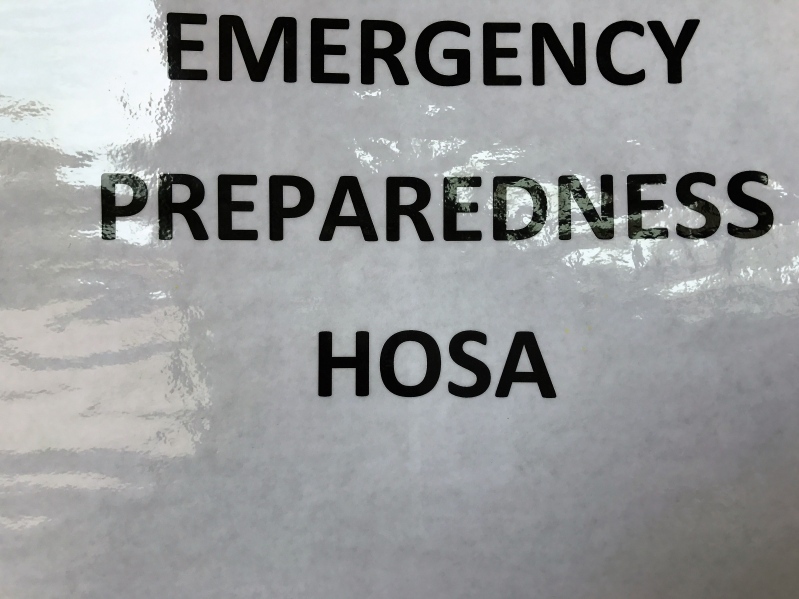 The HOSA Students are ready and willing to assist in helping communities in projects to help them to be prepared and be safe. 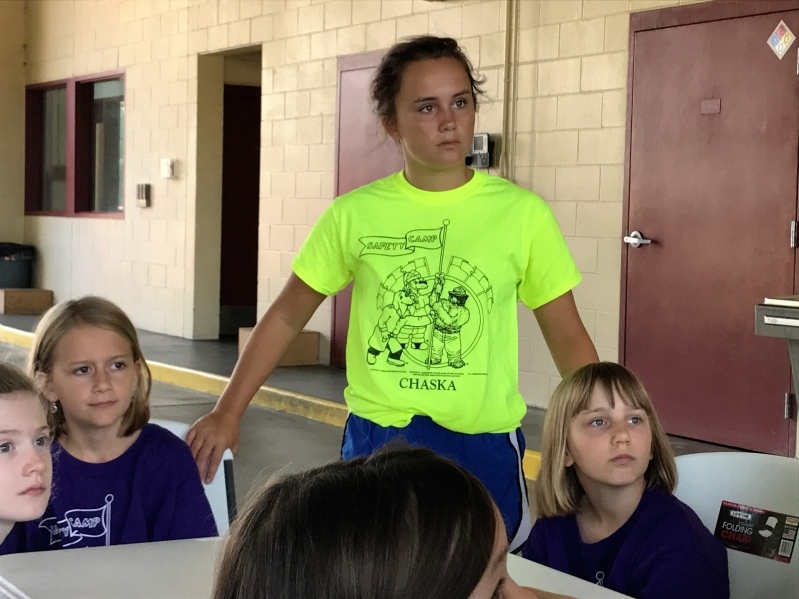 Watch for more information on the Annual MN HOSA MRC Camp at Camp Ripley.